Lin-Manuel Miranda has composed, written and paved the way for a heck of a moving tale of NYC, Immigrant struggle, and the importance of making tough choices in life. 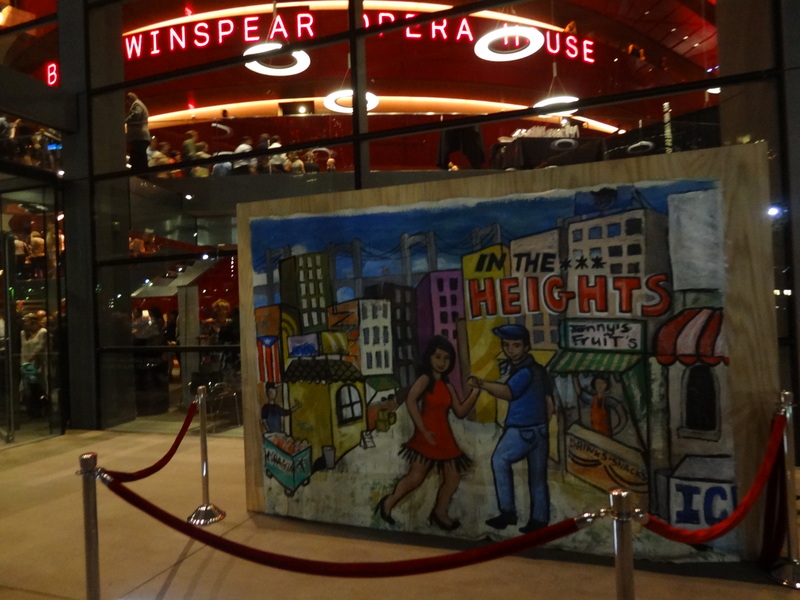 The In The Heights tour premiered in Dallas last night to a heartfelt standing ovation from an always giving Winspear Opera House audience. Click through for some photos from the evening and my full review of the Tony Award winning Broadway hit. Tags: At&T Performing Arts Center, In The Heights, Lin-Manuel Miranda, Mark Weinstein, New York City, Washington Heights, Winspear Opera House, Z.O.A.S. PSD chatted with Director Anne Buford about her time at Vogue with Anna Wintour, her incredible basketball documentary Elevate, her alma-mater KU, and of course the Spurs!!! Director Derek Westerman chatted with PSD about numerous topics including his series of shorts, BAD DADS, which stars Michael Cera and Will Hines. The feature film debut from talented actor Sam Jaeger (Parenthood) is a wild ride across our country and into our hearts. Sam and Producer Jane Kelly Kosek stopped by the USA Film Festival a few weeks back and discussed the film. Here is the Q & A that followed the screening. TriBeCa Film Festival 2011 online section and the well respected shorts categories really allowed for some real gems. Director Logi Hilmarsson’s short film, Gravity, makes you question just what the heck is going on in crazy ol’ Iceland. Director Maggie Kiley’s short film, Some Boys Don’t Leave, is a heart-wrenching look at one fella’s attempt to hold onto a dying relationship. 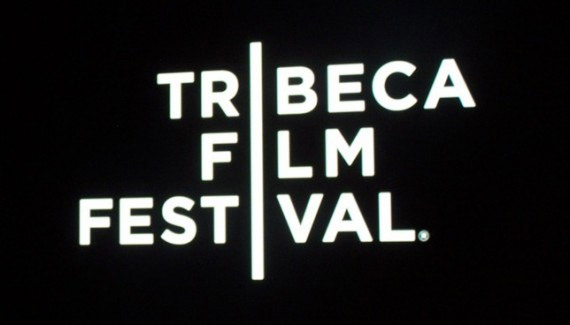 Both films are perfect examples of the quality that came from this year’s TriBeCa Film Festival and I’d like to share with you the email interviews I conducted with both Directors. Oliver Bokelberg on Win Win set. Photo by Kimberly Wright. Thomas McCarthy’s latest film Win Win is going to be at SXSW. 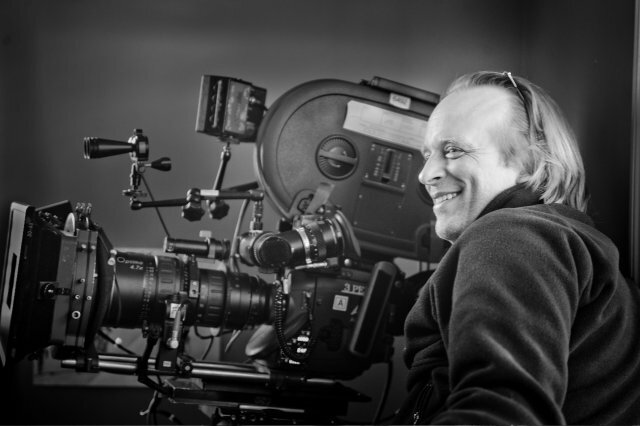 PSD chatted with Tom’s director of photography, on all of McCarthy’s films, Oliver Bokelberg. Enjoy our chat with this extremely talented Cinematographer. 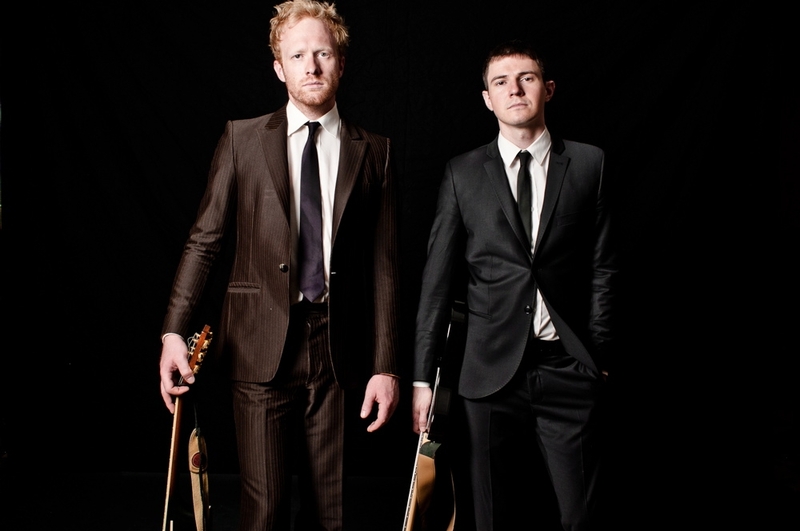 Nicholas Webber and Casey Spindler of NICKCASEY. Photo by Eve Reinhardt. Nicholas Webber and Casey Spindler make up a talented duo that is on the verge of breaking big and bursting out of Brooklyn. The guys chatted about their theater backgrounds, their debut album, and the stories behind the music. PSD would like to introduce you to the NICKCASEY Band.